For many web designers and developers, Chrome has already reached second most popular browser, having already surpassed Internet Explorer and with a high chance of surpassing Firefox. Although Firefox is more robust (primarily due to its popularity), Chrome is lightning fast and, with new extensions added daily, an exciting option for the serious web designer. And here you are to find tools that make Chrome useful to you as a designer or a developer. 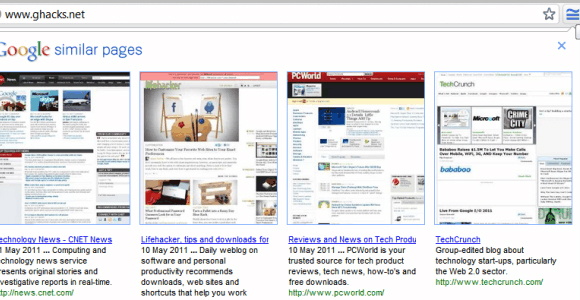 Fortunately, Chrome has a burgeoning collection of extensions that will make the transition from Firefox a lot easier. 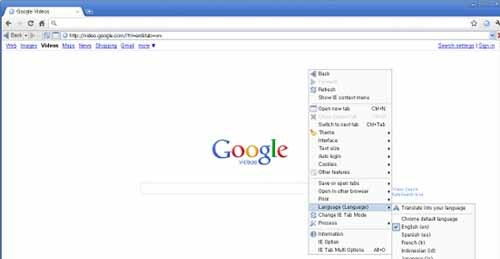 If you are using Mozilla Firefox and not Chrome, then you still have where to choose from. Check out this cool mozilla addons for developers. 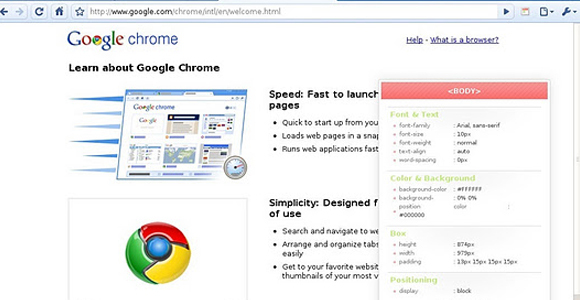 Here we list down 30 Best Chrome Extensions for Web Developers and Designers. You can use and make your coding and designing effectively. It resize browser window to emulate various screen resolutions. Tabcloud Save and restore window sessions over time and across multiple computers. 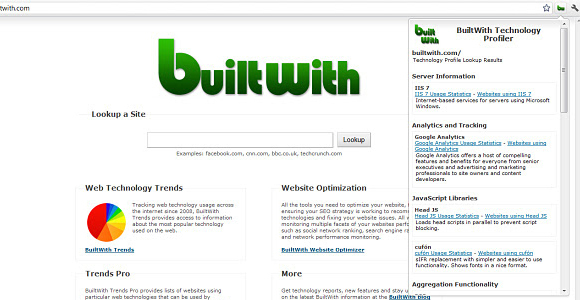 BuiltWith is a web site profiler tool. BuiltWith returns all the technologies it can find on the page. 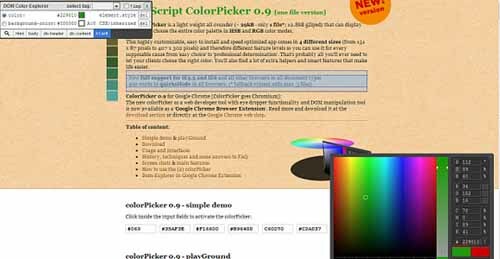 It can helpful for web developer to Pick color from current web page or change color(s) of any element in DOM. Another best resource for web developer to test web page view without leaving Google chrome and run ActiveX controls. you can view View of your desire page in IE within Chrome Tabs. Sight is the Syntax Highlighter Chrome extension that makes reading code on the browser a joy. 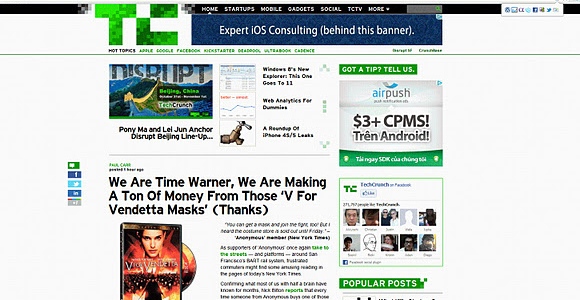 It allows you to quickly manipulate the appearance of any website (using custom CSS). 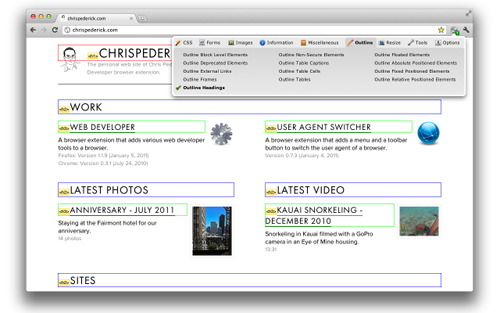 It adds a toolbar button with various web developer tools. It helps to choose a font from Google Font Directory with a few text styling options, and preview them on the current tab. 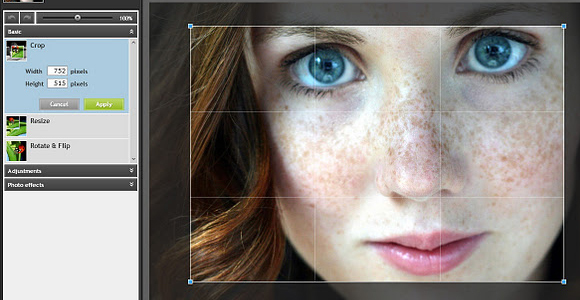 Quick fix you photos and images with pixlr express in browser image editing! Discover WebPages similar to the page you’re currently browsing. It helps you quick saving method to store your articles. It can help you make a collection of articles. 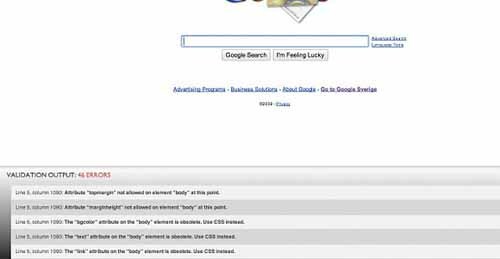 CSSViewer is a simple CSS property viewer for Google chrome users. It is popular extensions and provides the rich visual representation we are used to see in Firebug when it comes to HTML elements, DOM elements, and Box Model shading. 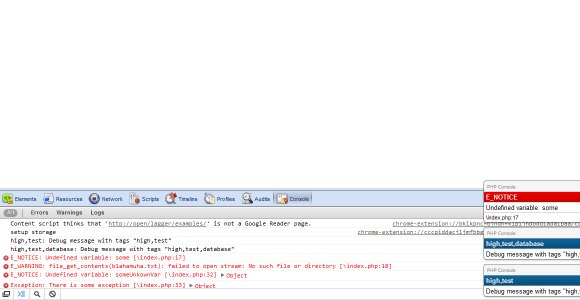 Its display PHP errors/debugs in chrome. 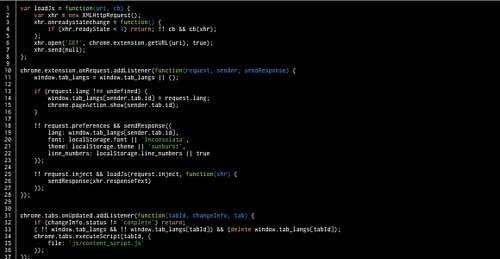 Speed Tracer is a tool to help you identify and fix performance problems in your web applications. 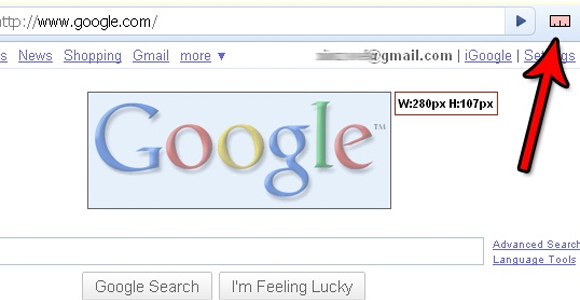 Draw out a ruler that will help you get the pixel width and height of any elements on a webpage. LastPass is a free password manager and form filler. This extension is mainly aimed at web developers that need to verify the description tag. This plugin checks a domains availability straight from your toolbar. Displays a country flag indicating the location of the websites you’re visiting. 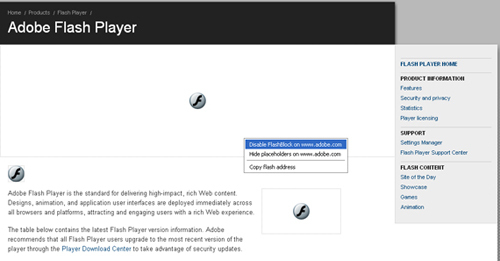 Flashblock is an extension for the Google Chrome that blocks all Flash content from loading. It then leaves placeholders on the webpage that allow you to click to download and then view the Flash content. Very good list. In addition to some of the ones you have listed, I also use Form Filler and it is quite useful when working with and testing forms. Check out Form Filler (https://chrome.google.com/webstore/detail/bnjjngeaknajbdcgpfkgnonkmififhfo/). I use it often as I work a lot with forms. Great list. 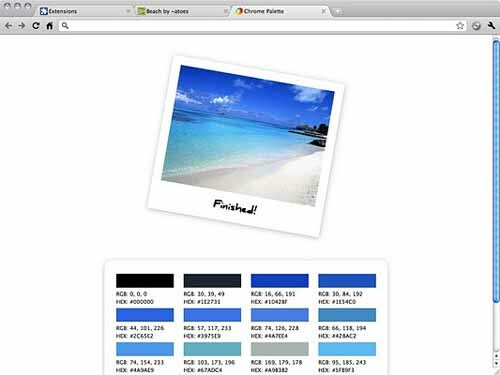 I liked Color picker most, no need to refer to other online hex color generator now. Awesome collection of Chrome extensions! Saves countless hours browsing many of the complete drivel of extensions we’ve experimented with previously. Nice collection. I don’t really think chrome needs firebug the in-built one seems to do a good enough job. thanks for the collection… gonna install all of them..
Google Chrome is by far the best user experience – thanks for the pluggins screen resolution addon is really good!